This year's No Regrets Singles & Relationships Conference features a wide variety of guest speakers. 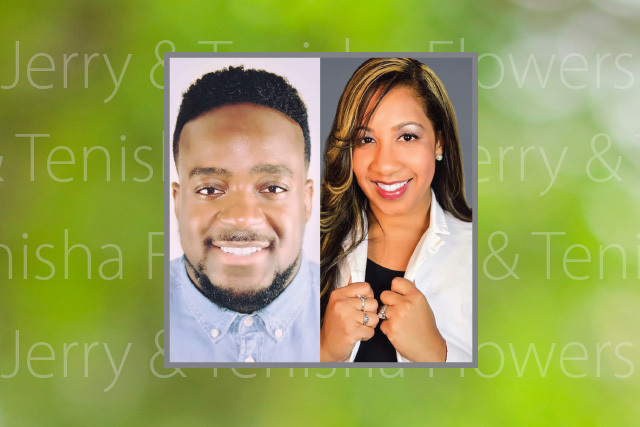 Jerry and his lovely wife Tanisha Flowers are the creators and founders of Redefined TV and are passionate about redefining relationships righteously. With million of views on YouTube, Facebook, and other social media outlets and several cross country tours, these generational trendsetters are dedicated to allowing their marriage and minstry to be a stage for which people can see Christ. They are determined to take the message of Christ to the world. They have produced several online devotionals and are now the founders and creators of Wife Academy and The Return Of Kings For Men. The Flowers' are based in Houston, TX, and are Pastors at Time of Celebration Ministries Church. They have been married 6 years and are proud parents of two beautiful children, Melody and Jerry III. 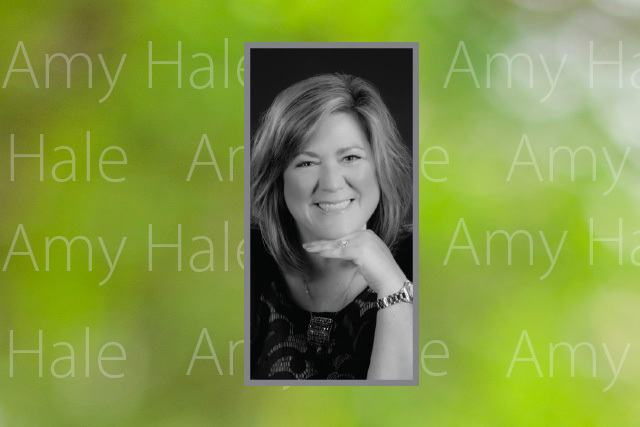 Amy Hale was born and raised in Memphis and currently resides in Rossville, TN with her husband Stephen and their son Mac. She is also mom to Sarah and Taylor and grandmother to two precious boys--Bentley and Jensen. Although she accepted Christ as her Savior at the age of eight, it wasn't until 2013 that Amy recognized the awesome power of God's living and active Word. As she understood more about the character and promises of God and how it can transform the lives of His children, she became deeply passionate about helping others discover the intimate relationship with Jesus Christ that results from consistent time devoted to prayer and meditation on the Word. 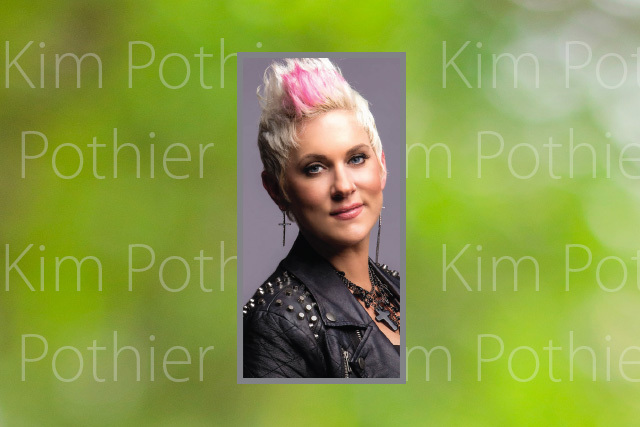 With a growing social media platform of nearly 30,000 people from all over the world, Amy enjoys providing practical tools, free resources, and valuable insight into various passages of Scripture. Marty Simpson doesn’t look like an All-American Football Player, a sports radio talk show host, or a guy married to a woman who could stop traffic with her beauty. Let’s be honest, he looks like Dr. Phil’s heavier brother. Yet, he’s all of these things. Plus, Marty is a stand up comedian who has quickly garnered national recognition after becoming the winner of the 2012 Clean Comedy Challenge. Since that time, you may have seen Marty opening for Saturday Night Live’s Dennis Miller (if you were at that one show, that one night), Tim Hawkins, Pauly Shore, and Last Comic Standing Winners, Jon Reep and John Heffron. Marty also was a featured performer recently at the Lifeway Main Event along side Dr. Tony Evans, The Kendrick Brothers, All-Pro Place-Kicker David Akers, and Coach Tommy Bowden. Marty stays busy at live stand-up shows throughout North America and has performed in venues from the 3 thousand seat Durham Performing Arts Center, all the way to Los Angeles’ Flappers Comedy Club. Marty has been a featured performer on Tim Hawkins’ Rockshow Comedy Tour and has performed for hundreds of churches across America and Canada. 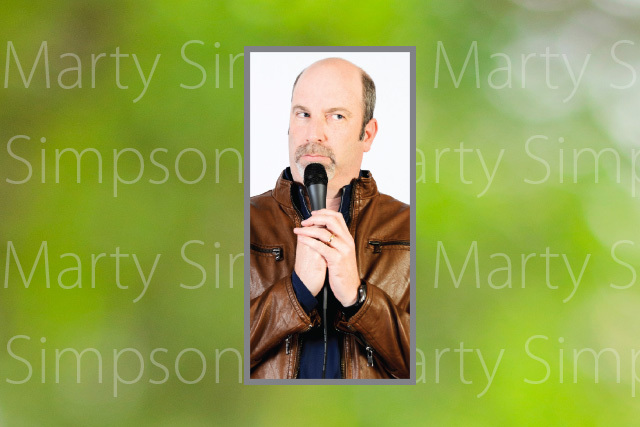 Marty Simpson’s fun loving, self-deprecating comedy is focused on his experiences as a husband, dad, and former high school coach and teacher. Dr. Tartt is a psychologist, minister, speaker, media host and author who serves as a frequent psychology expert for CNN and HLN. His YouTube channel has garnered more than one million total views. Dr. Tartt is a graduate of Morehouse College and is the youngest African-American to receive his PhD in Clinical Psychology from the University of Michigan. Dr. Tartt is a recipient of the NAACP award for a lifetime of work in counseling youth, couples and families. 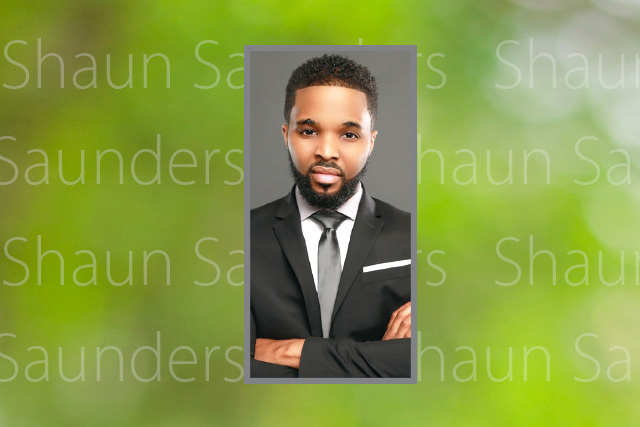 Dr. Tartt is the resident psychology expert for Radio One and appears regularly on the Rickey Smiley, Café Mocha, Willie Moore Jr., KD Bowe, Darlene McCoy, Rickey Smiley and Frank & Wanda syndicated radio shows. Dr. Tartt was co-host of Love Addiction on TVOne and has appeared as a psychology expert on multiple national television stations (ABC Nightline, John Tesh’s Intelligence for Your Life, MTV’s Made, VH1 Fantasia for Real, TVOne’s Black Men Revealed, BET’s 106 & Park, Preachers of Atlanta, Great Day Washington, etc.). Dr. Tartt has consulted with the National Basketball Association and Oklahoma City Thunder basketball team around healthy relationships, player development and stress management. He is author of The Ring Formula: How to Be the Only One He Ever Needs, contributing author for Saving Our Daughters (Volumes 1 & 3) and just released the best-selling Fix My Marriage System, an online masterclass that helps couples to strengthen and repair their marriages. 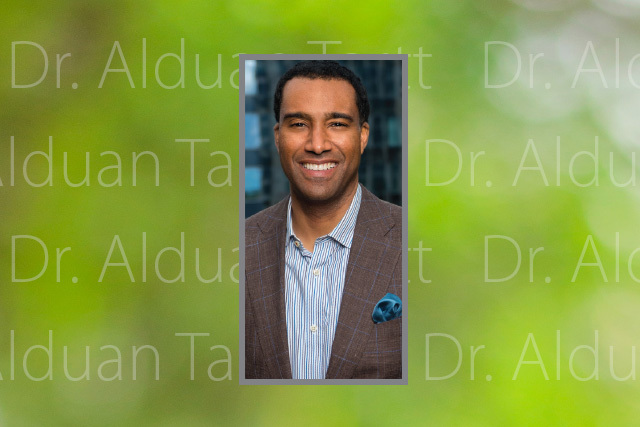 Dr. Tartt manages a thriving psychology practice in Georgia, conducts marriage trainings across the country, and is a licensed and ordained minister at Word of Faith Family Cathedral and is happily married with two beautiful daughters so he gets bossed around daily and loves it!